The first two weeks of January are always comparatively quiet on the CV Template Master site, in contrast with the rest of the year. Perhaps it’s because people have had a great break for the holiday (we hope so!) and have returned to work refreshed and renewed. But things soon pick up, and that’s why the CV Template Master team have been busier than ever uploading some incredible free CV templates to supercharge your job search. Here’s a look at our NEW January templates for the week beginning December 31st and ending January 6th. If one of your New Year’s resolutions was to land a new job, we hope one of our templates helps you to take a step in the right direction. Happy New Year! 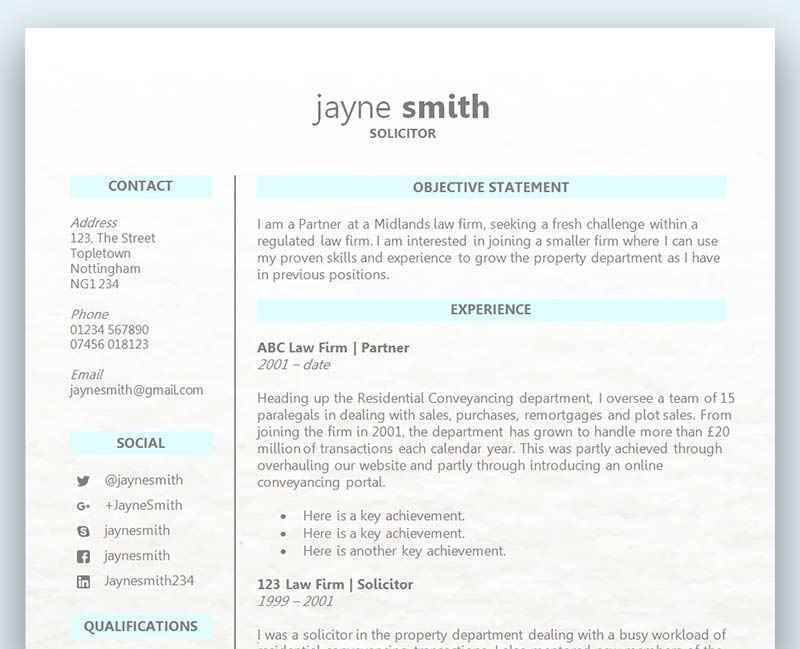 Click on the headings to go to the individual CV template pages. Our two-page Administrator CV template has a motif that could be replaced with a photo, space for quotes from your references or key achievements, and a very attractive background. Our two-page ‘teacher’ CV template is presented on ‘graph paper for a school-type theme – it has space for quotes from references, a school-themed motif that could be replaced with a photo if you prefer, and plenty of space for all your information. It’s easy to expand this template if you need more room. Our lovely two-page two-column science-themed CV template has a molecule background (not visible in this photo), a shaded sidebar with room for your contact info and quotes from reference, plus a huge section for skills. This is a great choice for someone looking to place a lot of emphasis on skills, perhaps because it is appropriate to the job they are seeking or because they don’t have a lot of work experience. Remember, skills can be gained during study and through extra curricular activities such as volunteering and community projects! Our very attractive Engineering CV template has a super cogs motif that can be traded out for a picture if you’d rather have one. The colour scheme from the motif is carried over to the quotation marks and headings, giving it a lovely complete feel. There’s an engineering drawings background too, although it’s subtle and doesn’t get in the way of your information.